This is a greatbook recently published by AARP with wonderful insight and resources. If you are getting ready or thinking about a transition, this is a great resource. 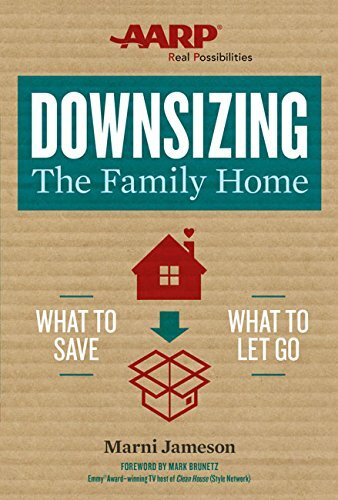 It shows the point of view of aging parents, adult children/extended family and everything it takes to downsize a family home.